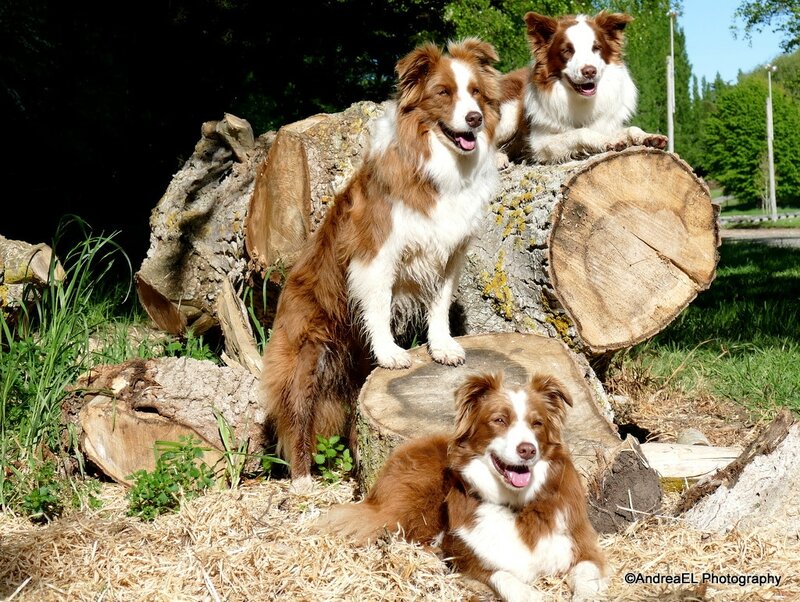 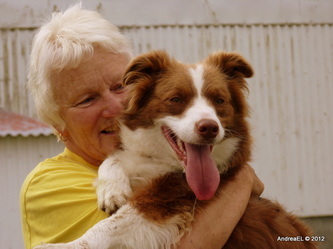 Rae and Marty Evans have owned and operated Pukerau Boarding Kennels & Cattery since 1995. - Marty has been grooming dogs since 1990 and grooms the dogs on request. 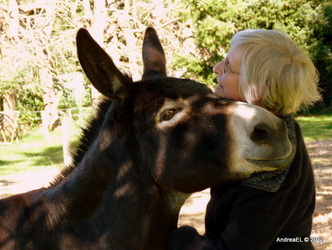 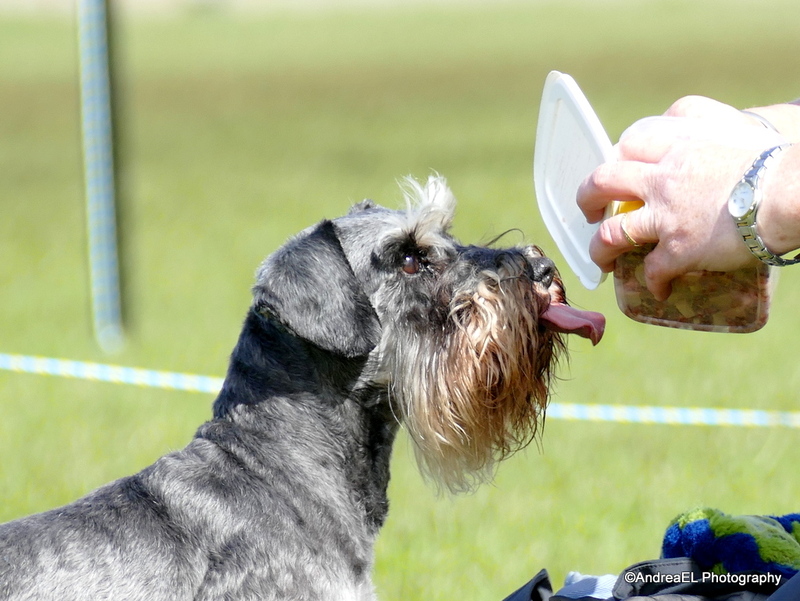 - Marty is also involved with the dog training classes. 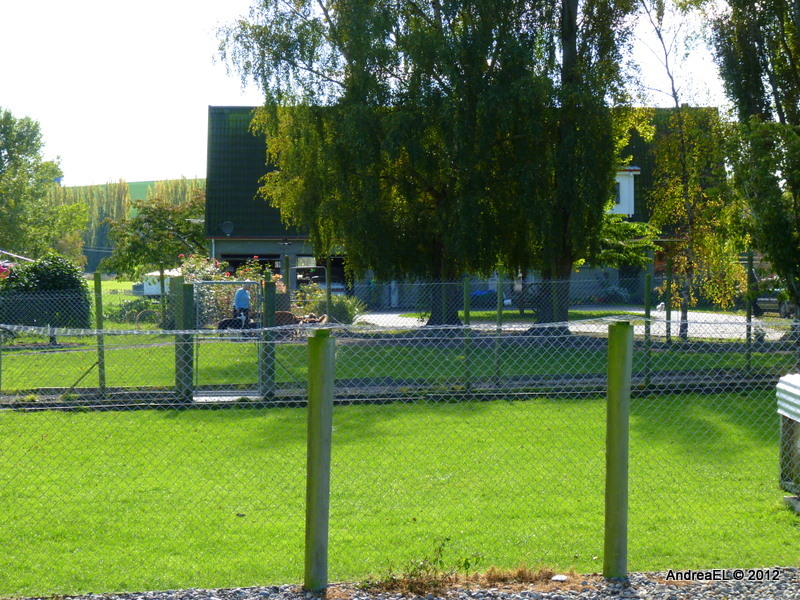 Once you drop your pets off at Pukerau Boarding Kennels and Cattery, you are free to enjoy your holiday with complete confidence and peace of mind. 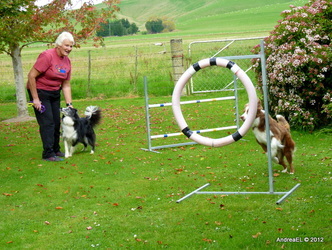 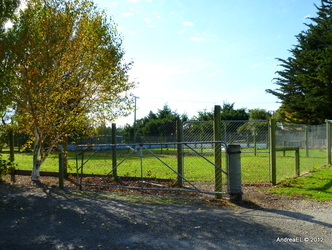 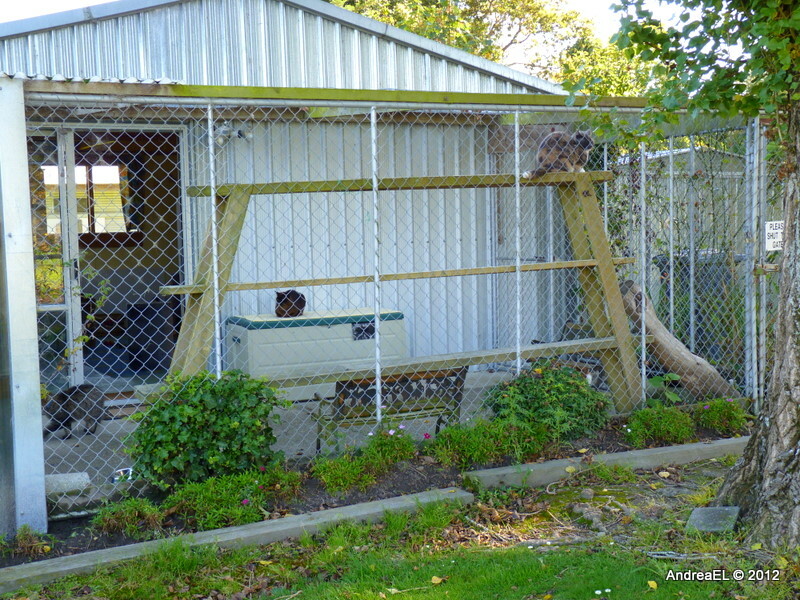 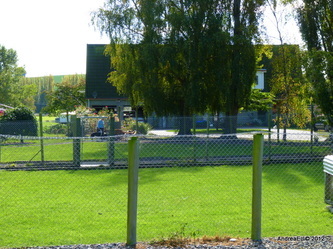 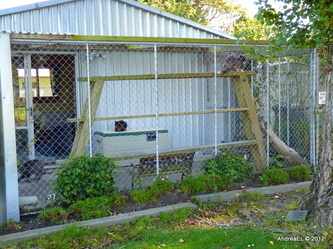 Pukerau Boarding Kennels & Cattery is situated at the family home in Pukerau 13kms North of Gore on State Highway 1. 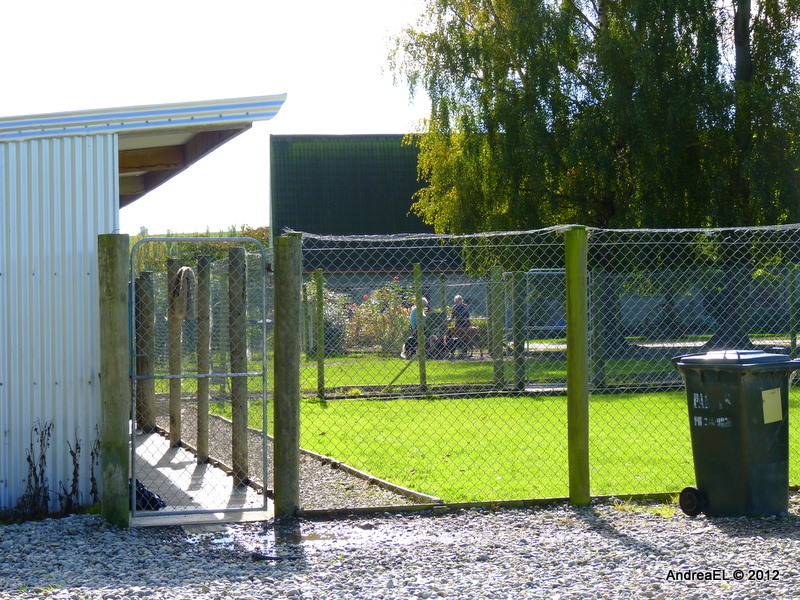 NOTE: We do NOT have Eftpos or Credit Card facilities. 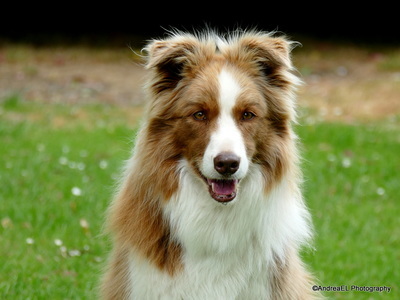 We accept cash, cheques or internet banking. 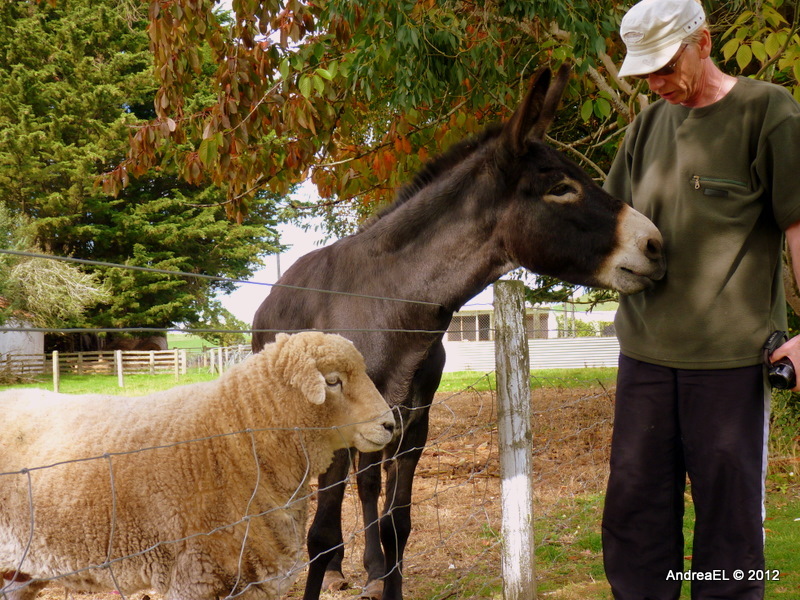 Note: we are closed on Christmas day. 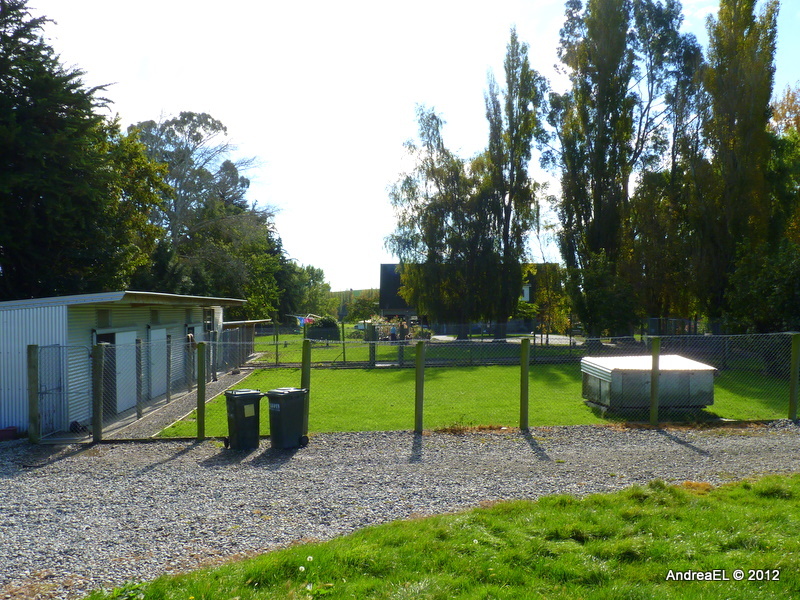 Pukerau Boarding Kennels & Cattery pride themselves on the excellent relationship they have with their clients and the high level of repeat business they enjoy from their satisfied customers who return year after year. 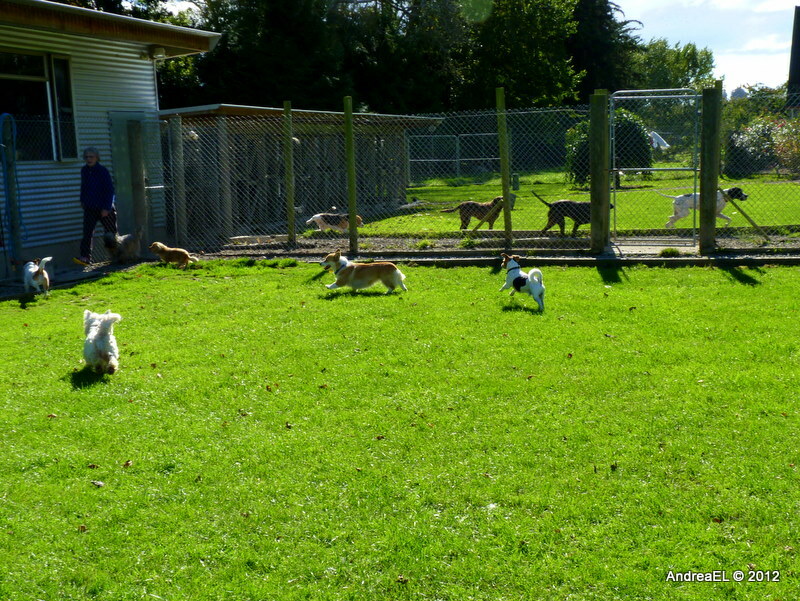 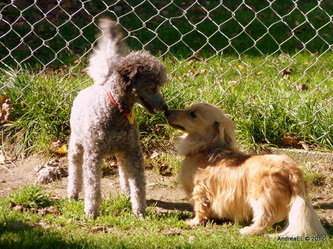 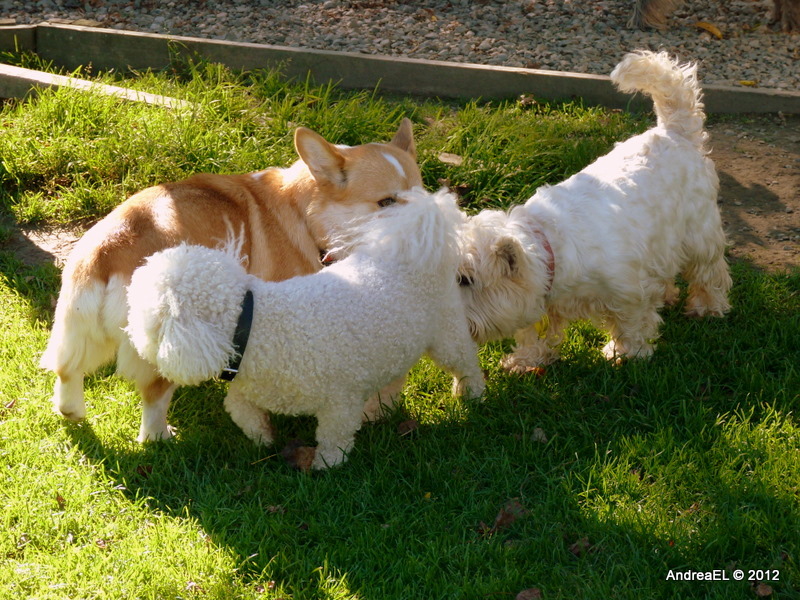 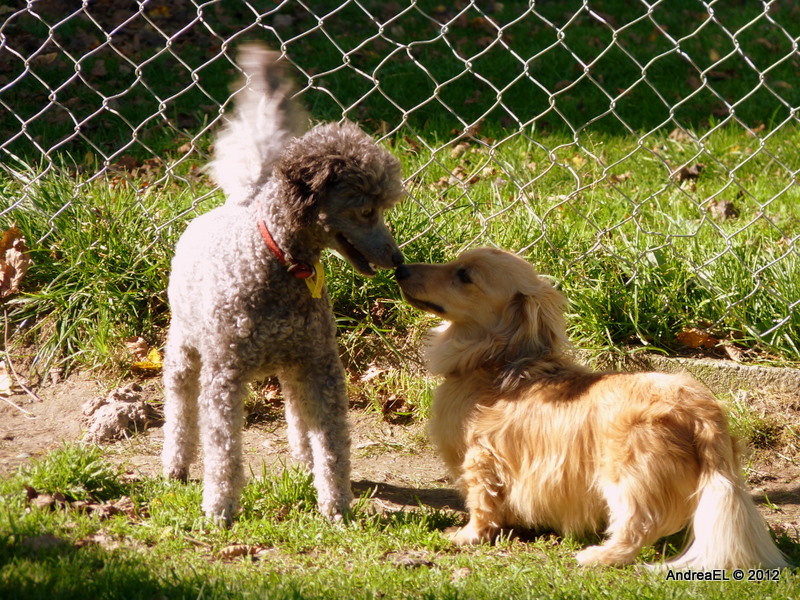 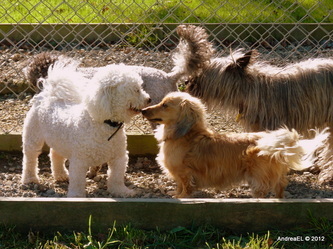 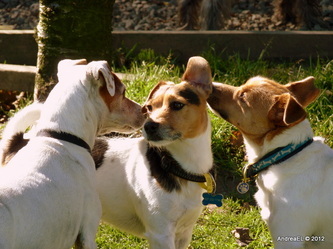 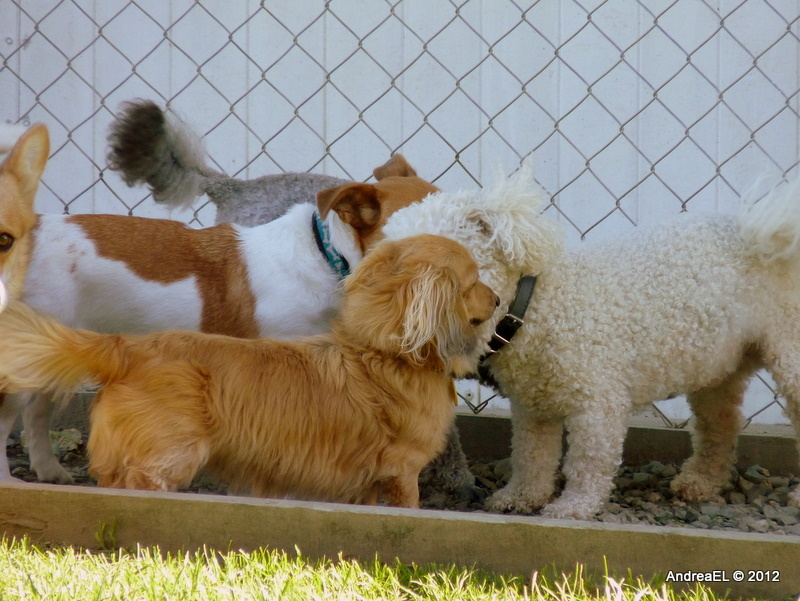 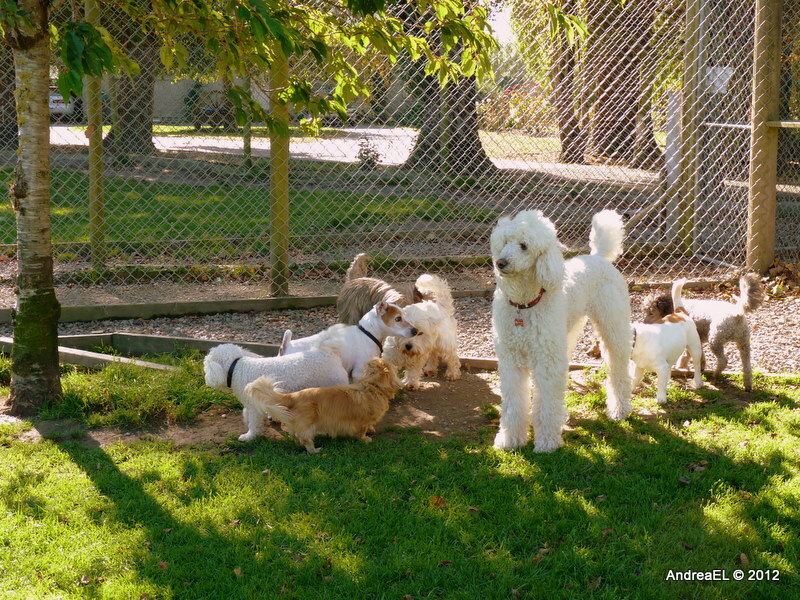 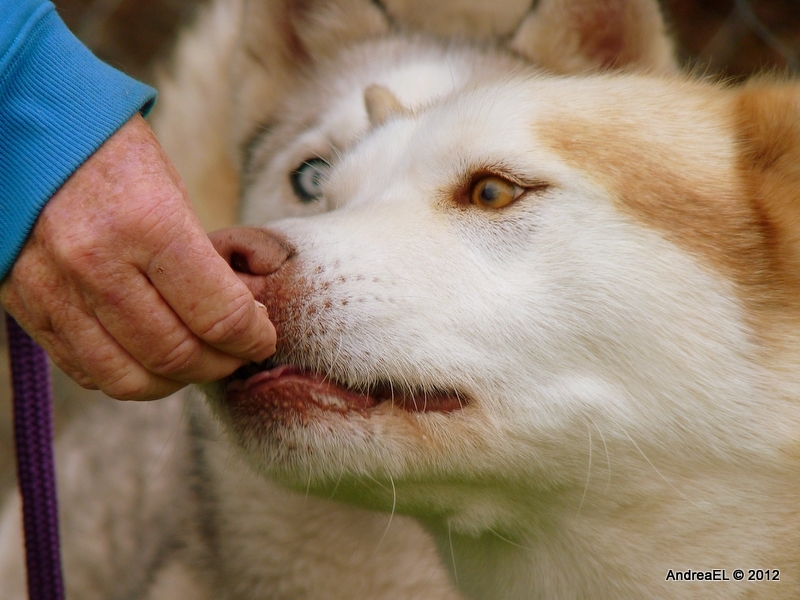 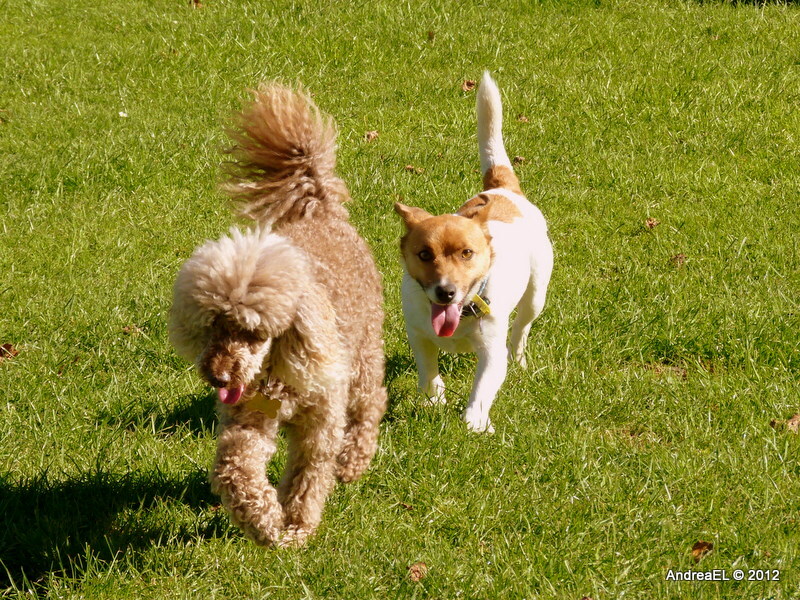 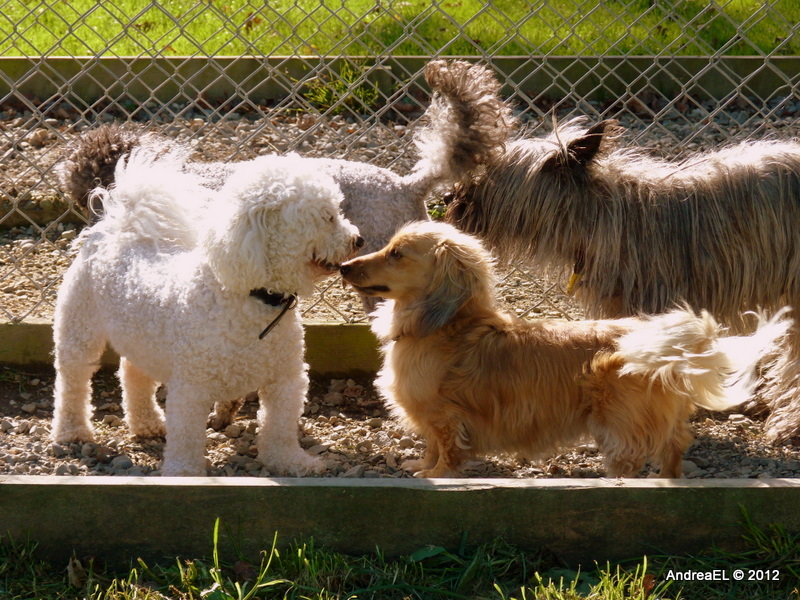 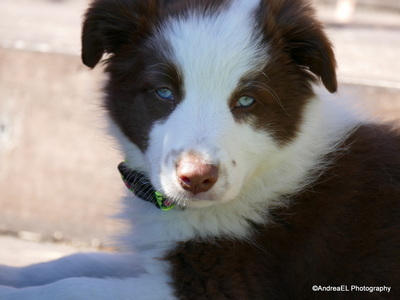 Pukerau Boarding Kennels & Cattery strive to ensure that both pets and their owners are delighted with their service. 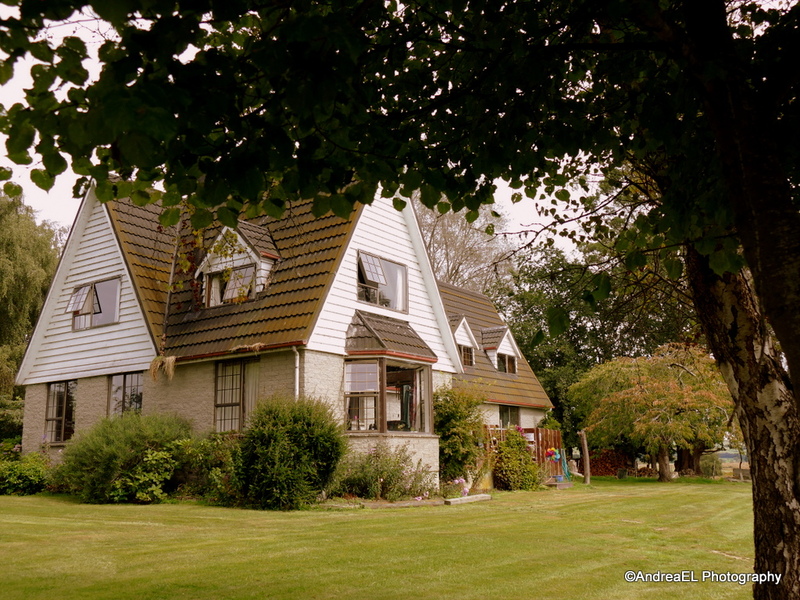 Offering a high quality service to all our guests. 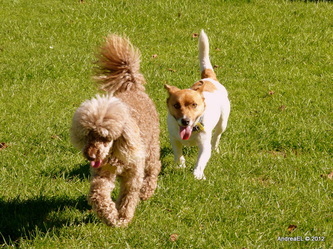 You will be able to leave with peace of mind knowing that your companion is also on vacation. 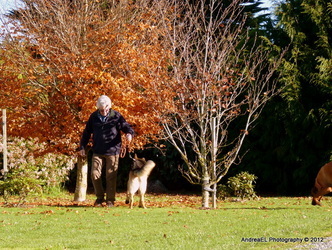 Personal service is assured by owners Rae and Marty Evans. 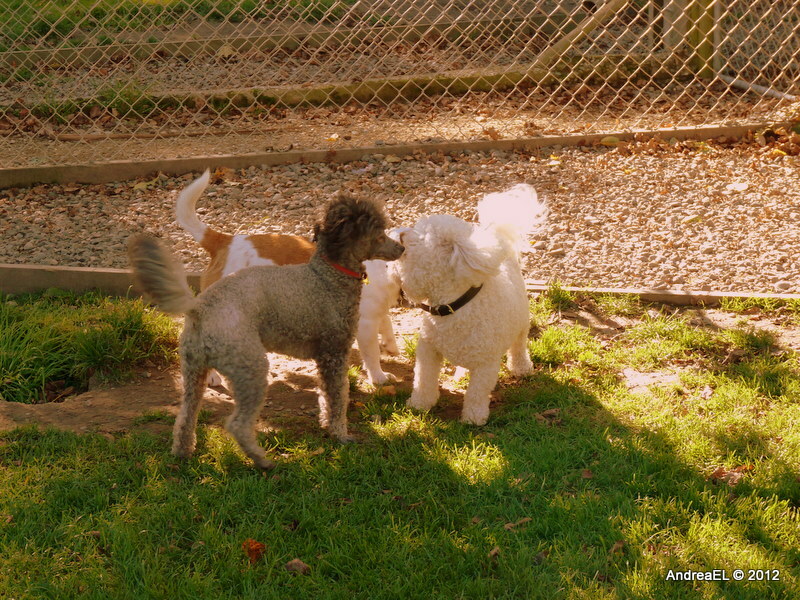 Click here for directions, or please visit our contact page.